Jake and his book are in a jam! 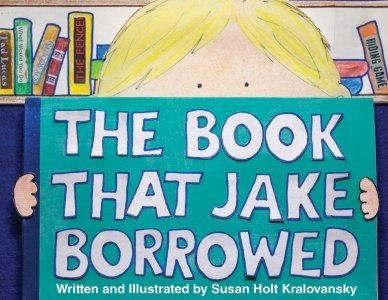 Elementary school librarian Susan Holt Kralovansky spends her time doing her two favorite things: writing books and talking to children about books. 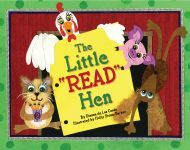 She also gives presentations to teachers and librarians about using state reading programs to promote children’s reading and writing. 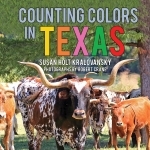 Kralovansky earned a Master’s Degree in Education and Library Sciences from Indiana University and is a member of the Society of Children’s Book Writers, Texas Library Association and International Reading Association. 32 pp. 10 x 8 31 illus.